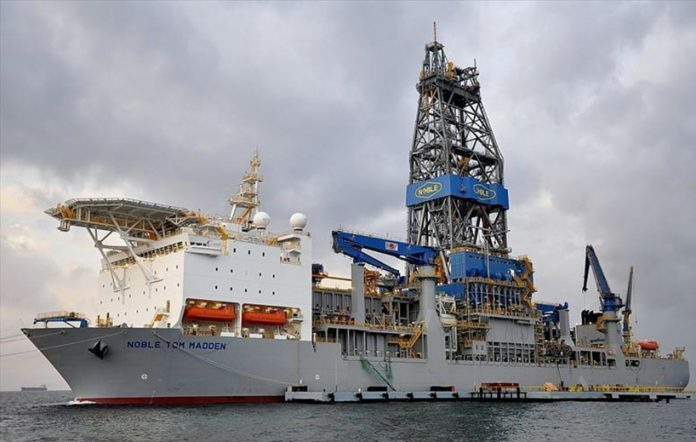 US oil major ExxonMobil is ramping up its search for more oil off the Guyana coast. “With every well, we learn and gain a better understanding of the geology in the Block, helping us focus on the areas of best potential prospects,” Moe said. The oil major has been getting it right for the most part so far with 11 exploration wells drilled prior to the current campaign, resulting in 9 discoveries amounting to more than 4 billion barrels of oil.